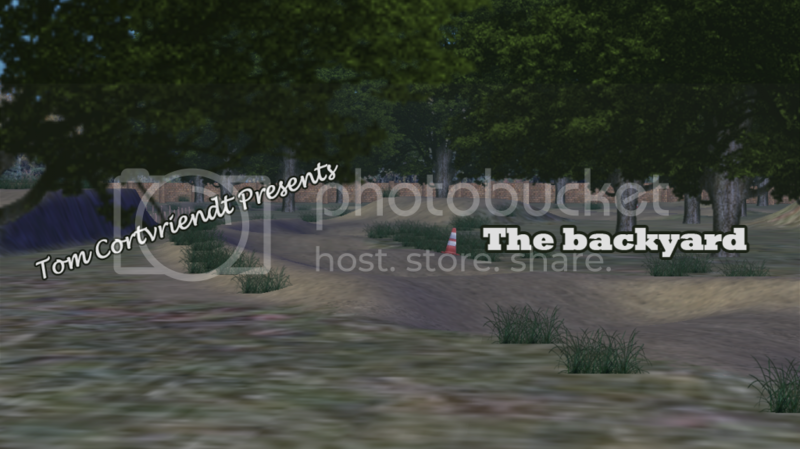 Here are all of the entries to the 2013 Backyard Track Competition. To vote for your favourite track please leave a comment stating the name of the creator you are voting for. Thanks and Good Luck to all entrants. INFO: OTF is a small training facility based out of Ohagan75's backyard in Australia. Only the best riders can ride the track to it's fullest possibilities, by hitting all the big lines consistently. It takes something special to be able to ride this track, something that only OTF riders have. Located off a long dirt road and set in a southwestern climate. TwistMoto's Backyard has been turned into a fun little playground for those of all ages. Spin a lap and watch the sun go down over that western sky. Be easy on me as this is my first track, enjoy and thanks! Off the backroads of Massachusetts lies the TwistMoto Backyard. Maintaind and groomed regularly and a great place for FMX and Mx trainning. Spent a large amount of time on this track. Well, this track is build up in a few hours, because I couldnt work on it with my wrist. I decided to make a sandy track. At first i was not happy with it. But then i added some stuff, so here it is. I like the 3 way lane, you can choose which lane you want. - Motoboss for leaving his track folder open for the decals. -OTF, Track was good. The only problem for me was that the track was way to wide.. Not really a backyard track but more a normal mx track. -YFZ's Farmhouse, Nothing actually... Really fun track liked everything! A very decent second place for me! 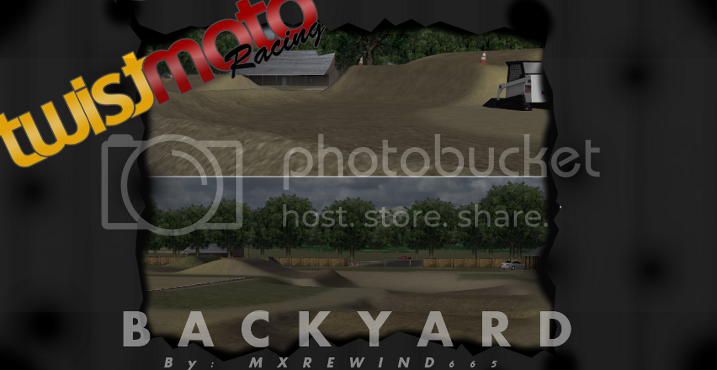 -2013 TwistMoto Backyard, Goodlooking track, the only weird thing where those grass decals on the track... A bit weird and not really realistic. Good Tracks! May the best track win! Tracks are all really good! Im struggling to pick the one thats best for me, i've been thinking for about 10 monutes and i vote.......Tony el tigre! All the tracks were really fun so well done guys! YFZ's track felt most backyard-ish to me. That's my vote!